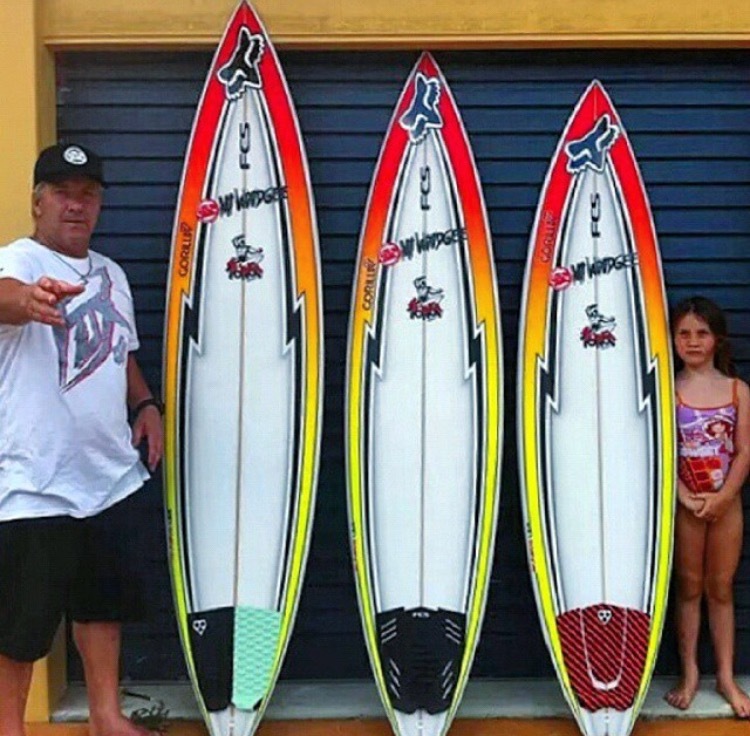 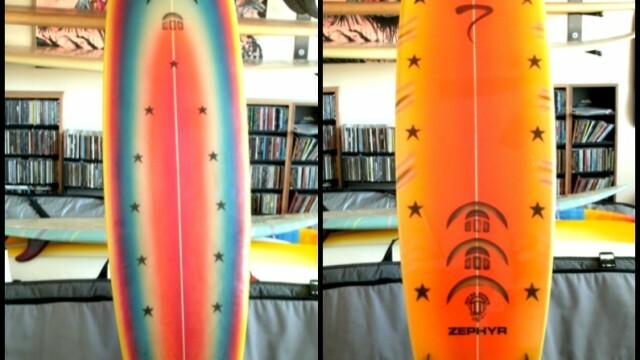 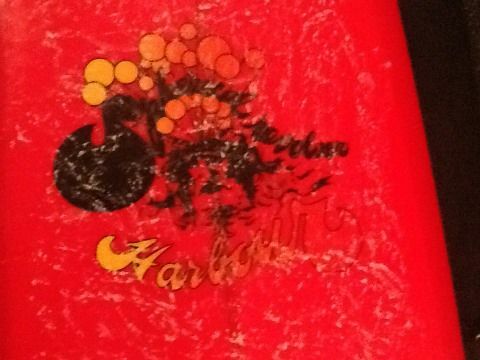 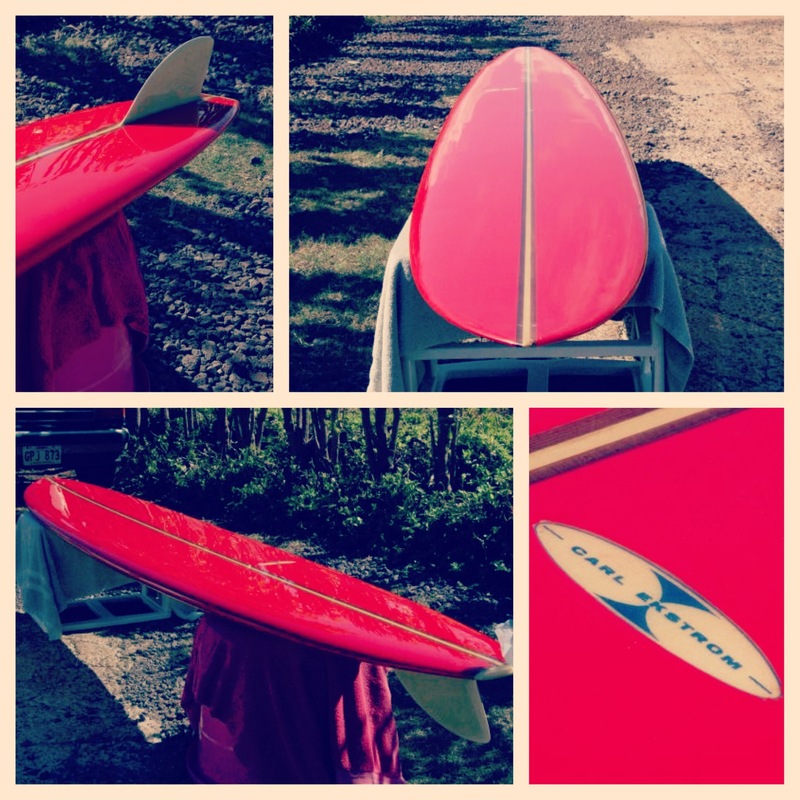 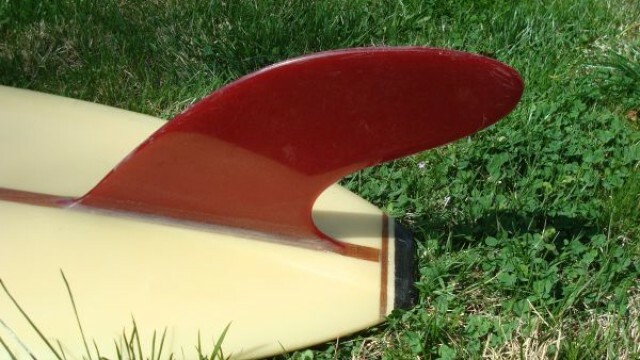 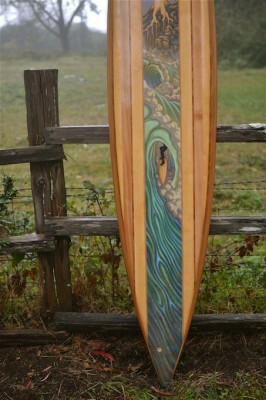 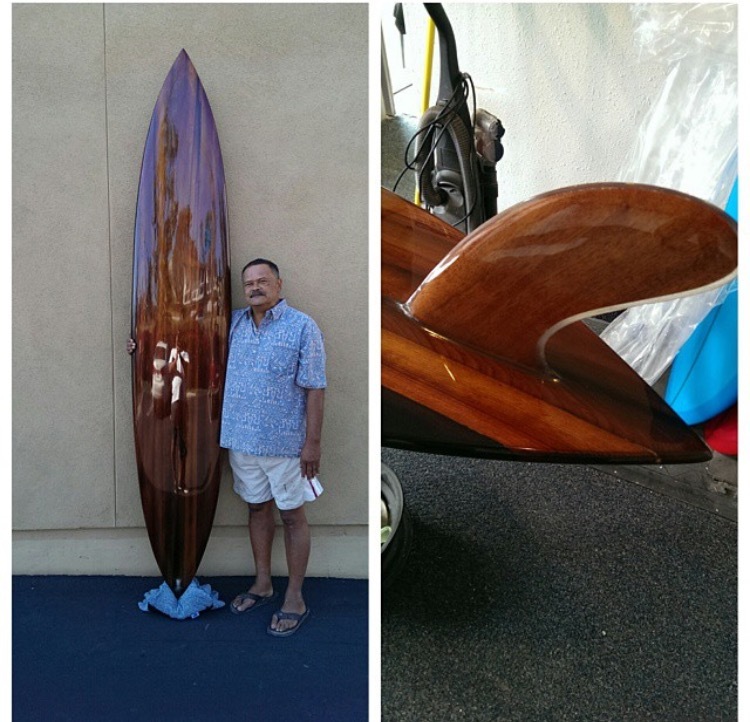 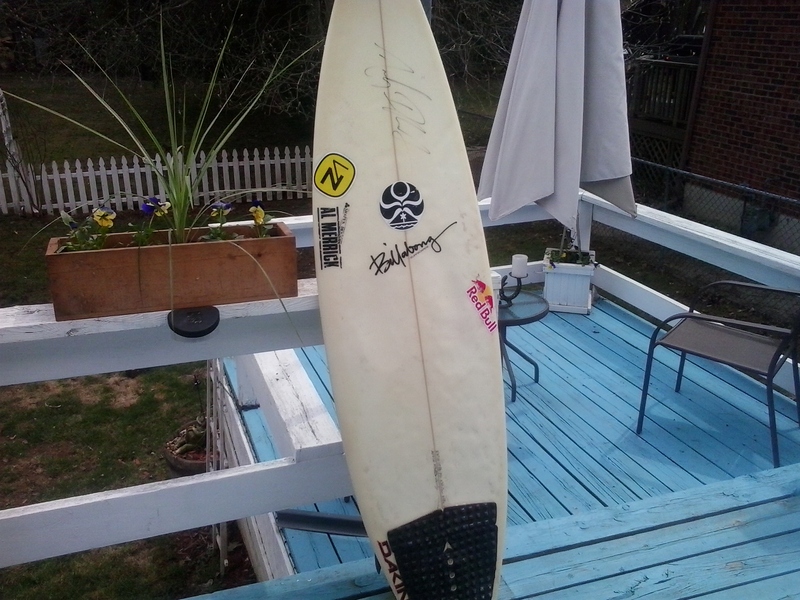 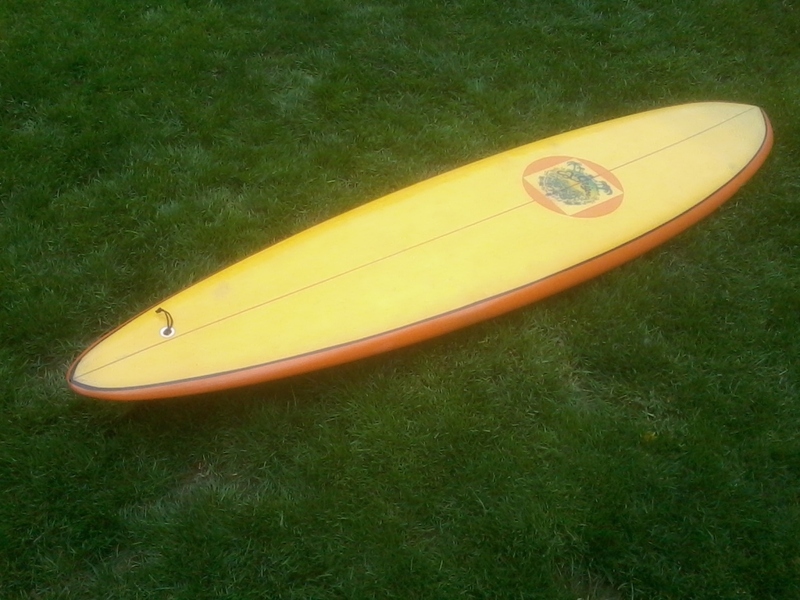 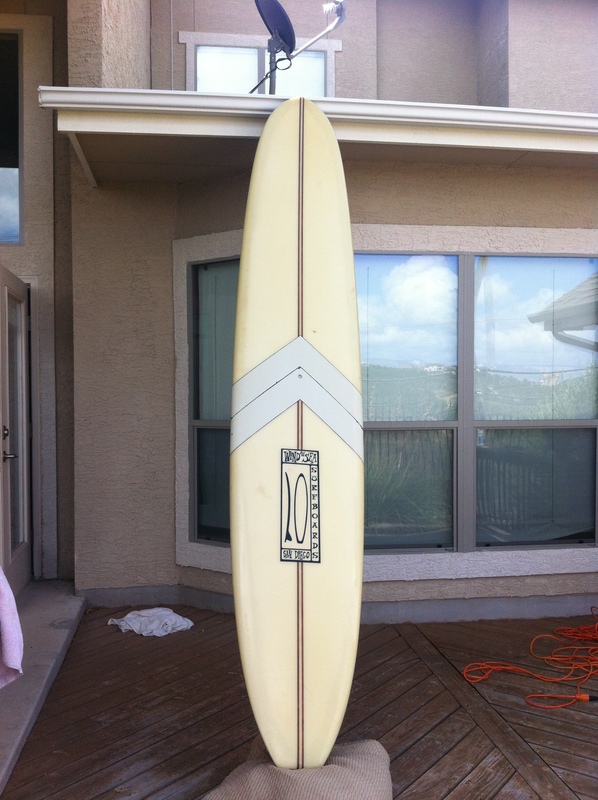 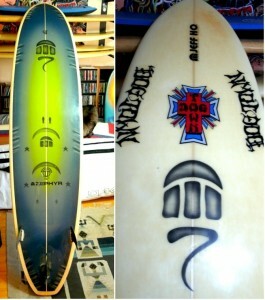 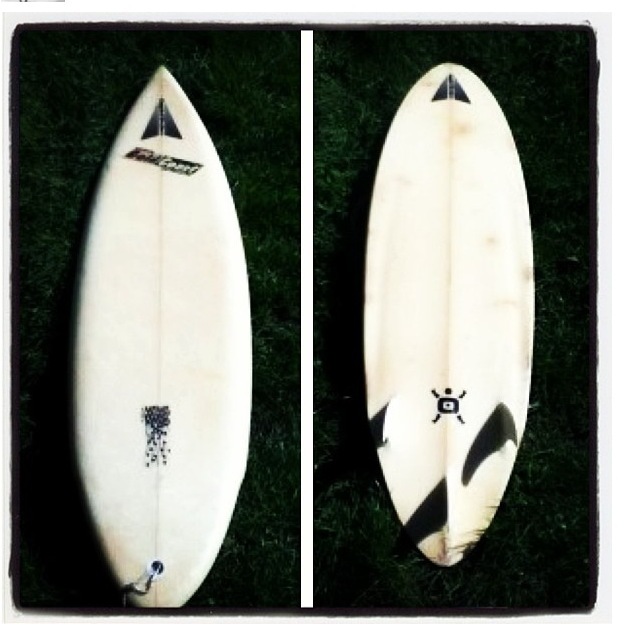 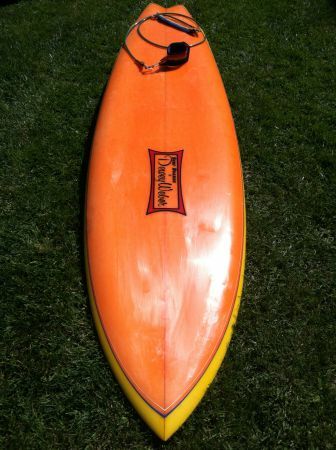 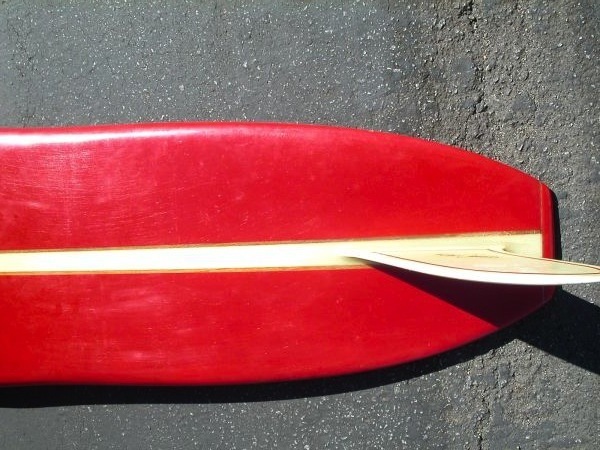 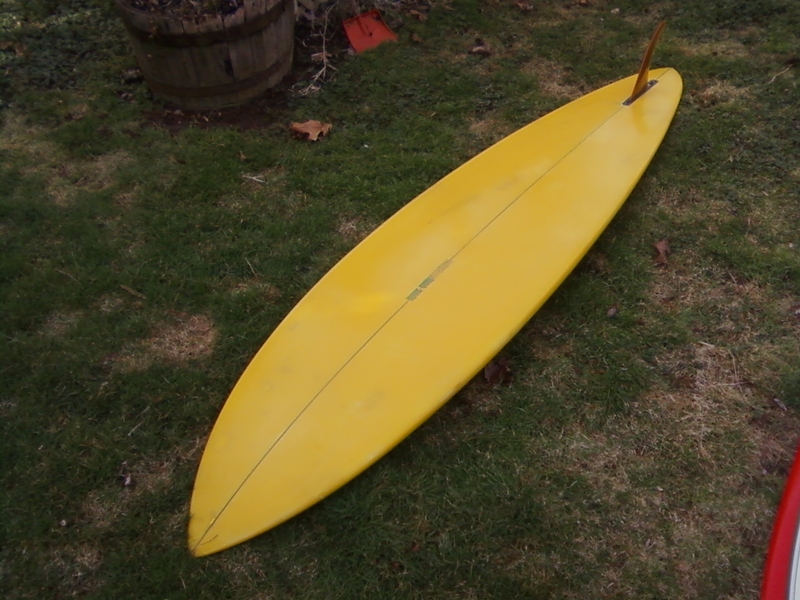 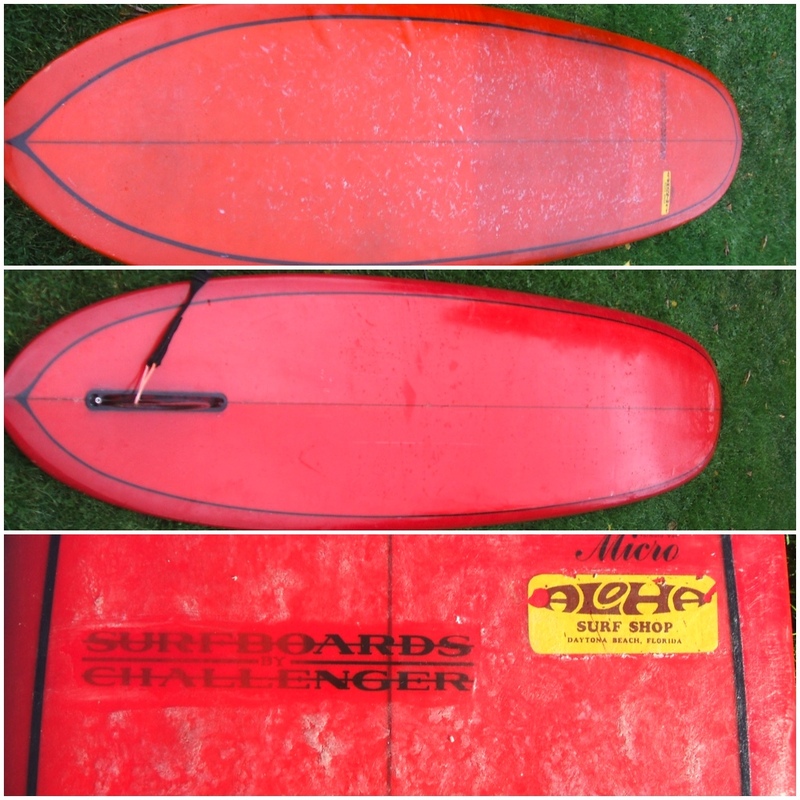 Jeff Ho shaped under his label Zephyr surfboards. 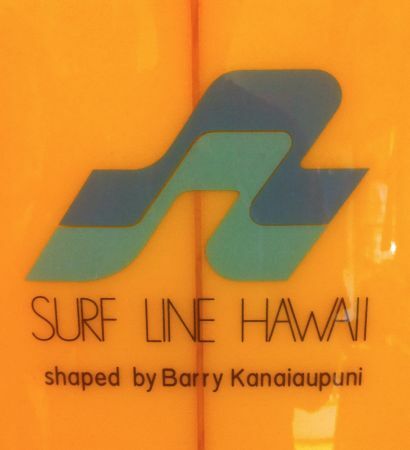 Jeff Ho opened the Zephyr shop in 1971 along with Skip Engblom and Craig Stecyk. 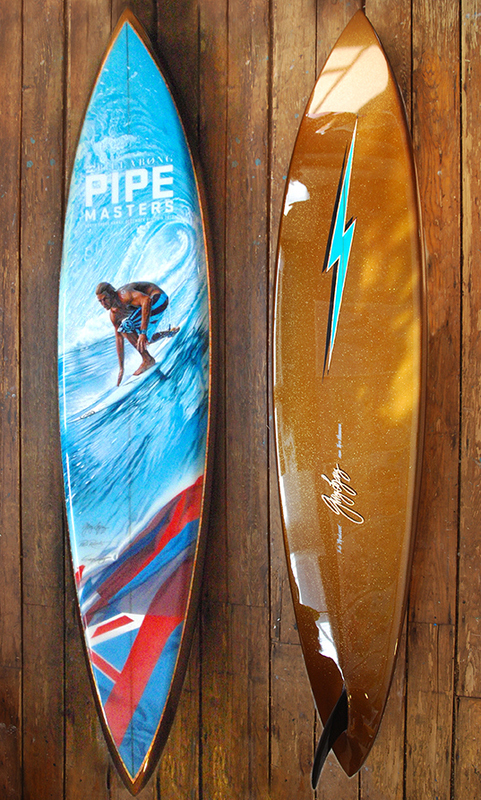 The crew that represented the shop came to be known as the Z-boys, which included Jay Adams, Stacy Peralta and Tony Alva. 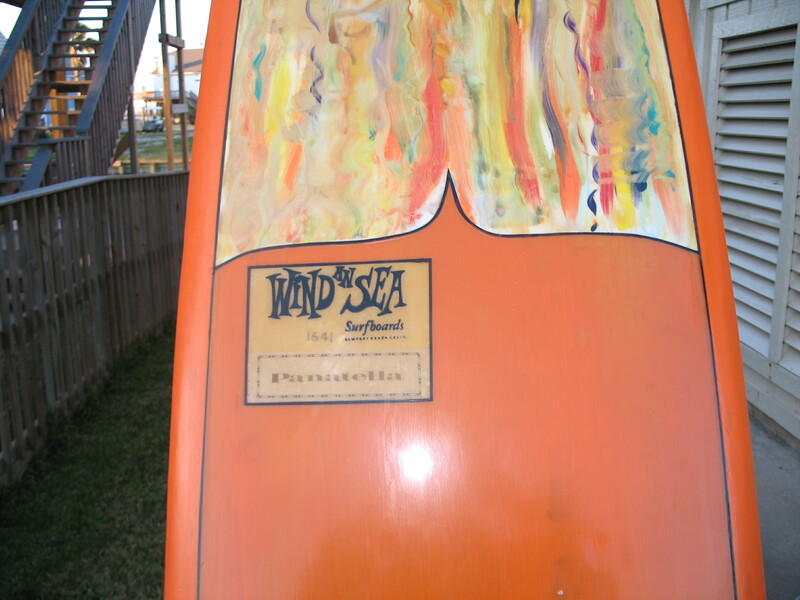 The Z-boys spent most of their time surfing at Pacific Ocean Park, which came to be known as Dogtown. 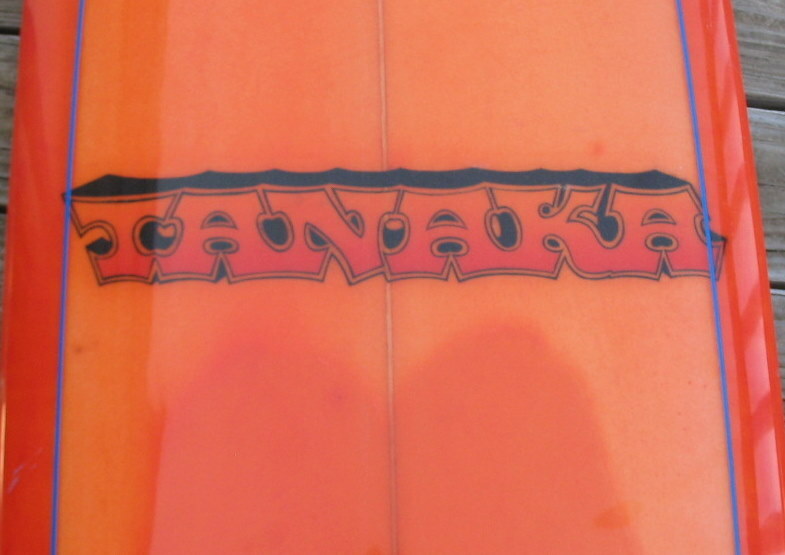 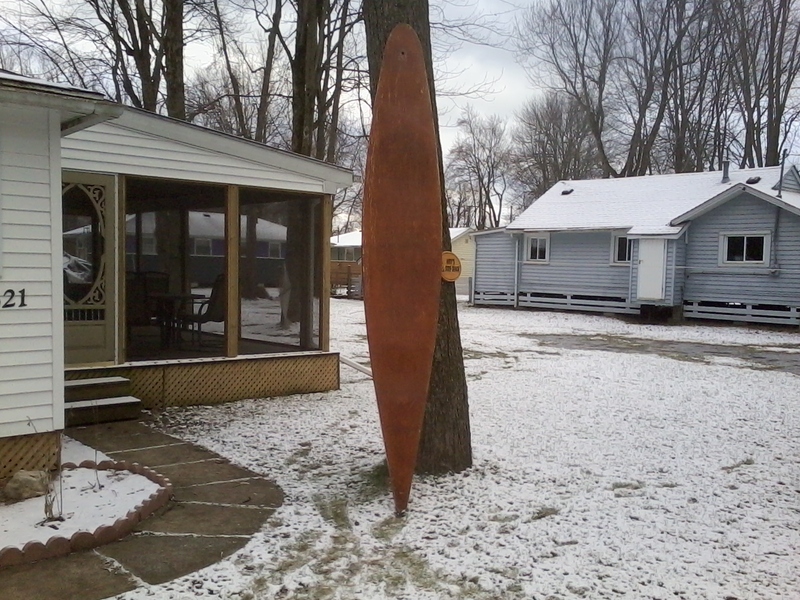 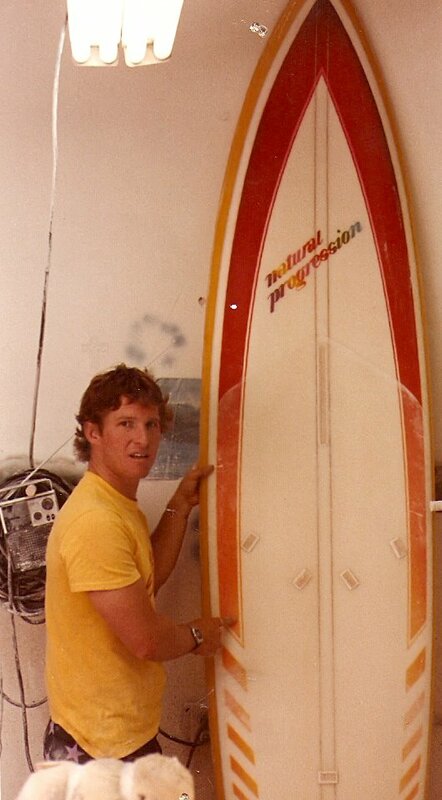 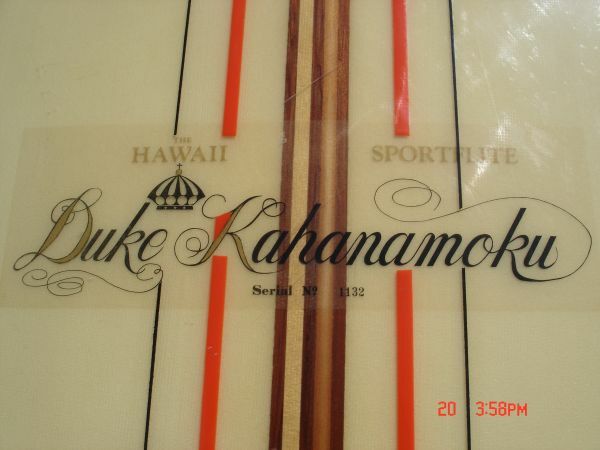 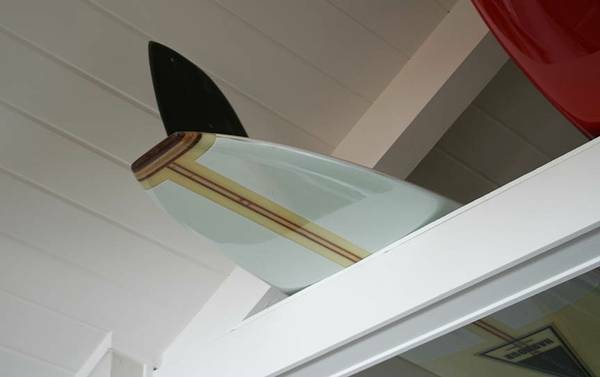 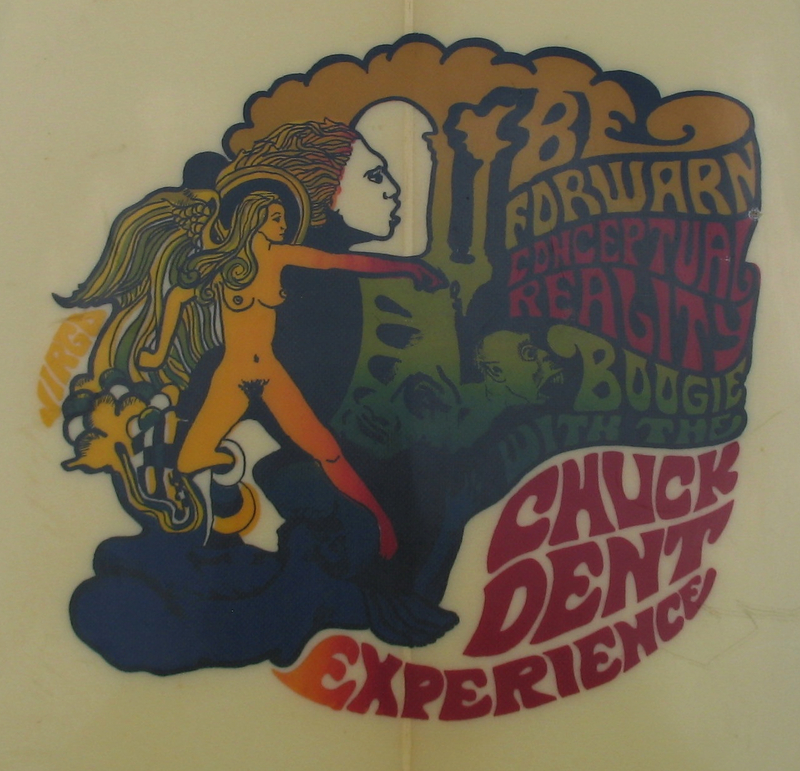 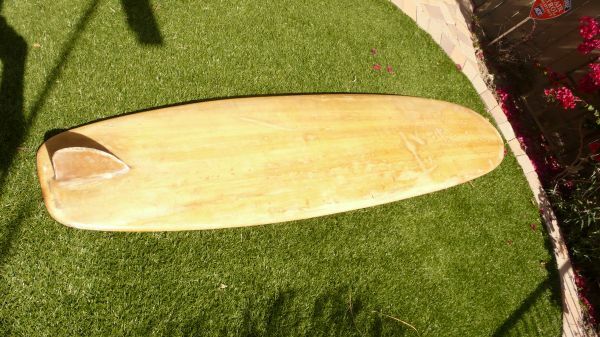 The shop and the Z-boys gained worldwide notoriety in the surf and skate world in the 70′s.